P-A Industrial Services can provide you with industry-leading, high-quality replacement baghouse filters, pleated filters, and cartridges for all of your dust/mist/fume collection/baghouse equipment. We offer customers advanced and reliable dust, fume and mist collectors and filters engineered to provide outstanding filtration efficiency and energy savings. Selecting the right filters helps increase manufacturing efficiencies and ensure cleaner environments for employees. We also provide on-site changing of your filters. Replacement filters can significantly improve the performance of dust collectors. 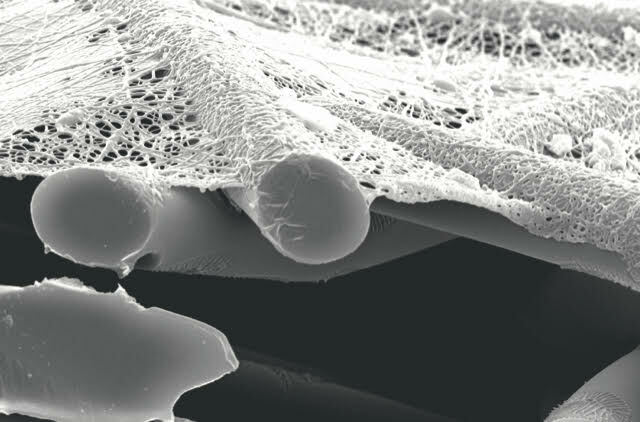 Made with an electrospinning process that produces a very fine, continuous fiber of 0.2-0.3 micron in diameter, Ultra-Web fine fibers form a permanent web-like net with very fine interfiber spaces that trap dust on the surface of the media. Combining superior Ultra-Web technology with a sturdy spunbond polyester substrate, the Ultra-Web SB pleated bag filters deliver longer filter life, higher efficiency, and greater cost savings for baghouse collectors. Ultra-Web nanofiber media is the most optimized and cost-effective choice available for most all dust, fume and mist collection applications. Donaldson® Torit® continually raises the bar in bag filter technology. Providing the widest range of bag filters for any baghouse collector, Donaldson Torit offers Dura-LifeTM bags. Award-winning Dura-Life bag filters last two to three times longer than standard polyester bags when replacing due to excessive pressure drop, improving the performance, efficiency and bottom line of your baghouse dust collector. 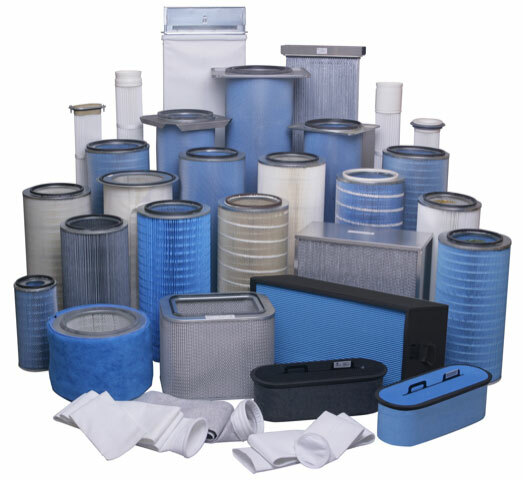 Breathe easier with bag filters from the worldwide leader in dust collection. From Dura-Life high performance bags to specialty bags, no one can match Donaldson Torit’s breadth and expertise. For the best bag filters that keep any brand of baghouse dust collector operating at its peak, rely on Donaldson Torit. 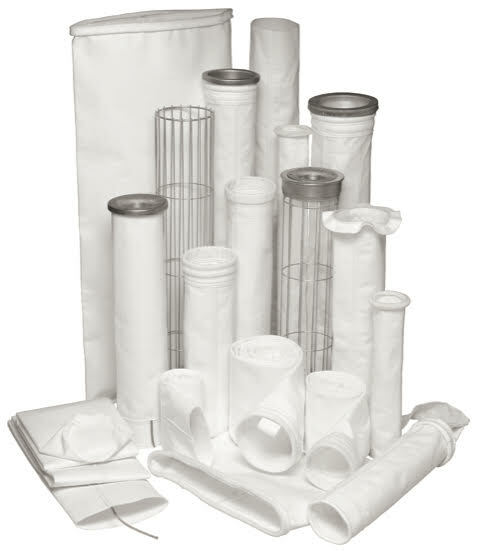 Not Enough Filter Area Pleated bag filters can provide almost twice as much filtration area in existing equipment due to the increased media in the pleat pack design. High Pressure Drop Increasing filter area causes the air to media ratio to decrease when the airflow stays the same. The pressure drop also decreases. Abrasion Pleated bag filters are shorter than the fabric bags they’re replacing. This allows for a larger drop out area and less opportunity for bag abrasion. Stack Discharge Ultra-Web SB offers all the benefits of spunbond media, plus the superiority of fine fiber technology allowing for the capture of submicron particulate reducing stack emissions. 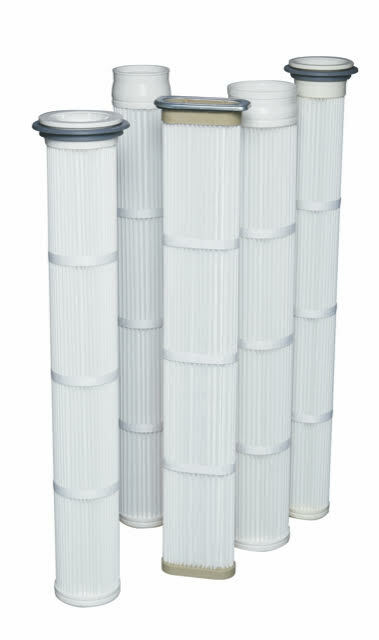 Short Life Pleated bag filters offer up to 2-3 times the filter life over 16 oz. (453.6 g) polyester felt bags. Ultra-Web SB pleated bag filters are available for all popular collectors.